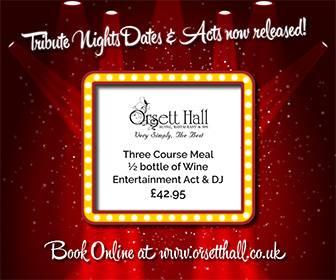 Cast: Rebecca Sibthorpe, Eric Smith, Joe Drury, Christie Clark, Lauren Jones, Colin Gibbins, Dave Carey, Stephanie Firth, Michelle Ward. 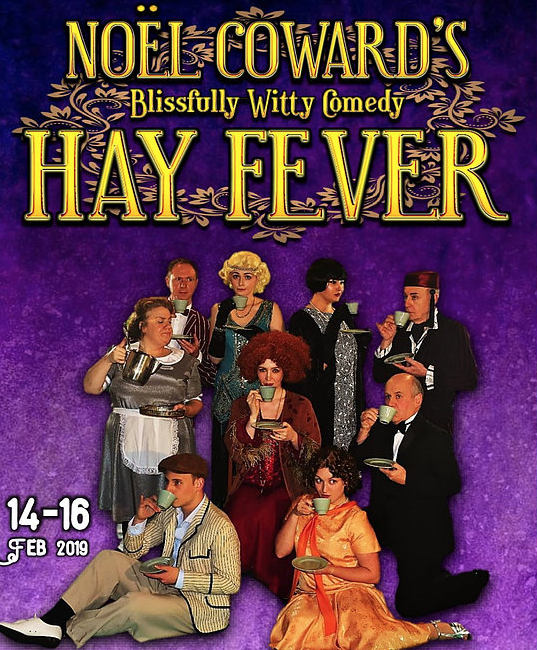 AWARD-winning drama company Thurrock Courts Players are transporting you back to the roaring 1920’s with one of Noel Cowards best-loved comedies of all time. 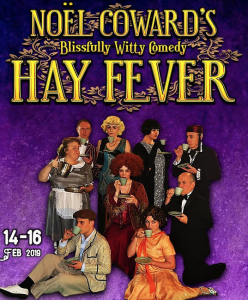 Hay Fever tells the story of a busy country house inhabited by the ever eccentric Bliss Family whom have, without telling anyone else have each invited a guest to stay for the weekend. Parlour games turn into an utter hysteria of farcical frolicking, intertwined with flirtatiously dry wit you would only ever find in the comical genius that is Noel Coward.